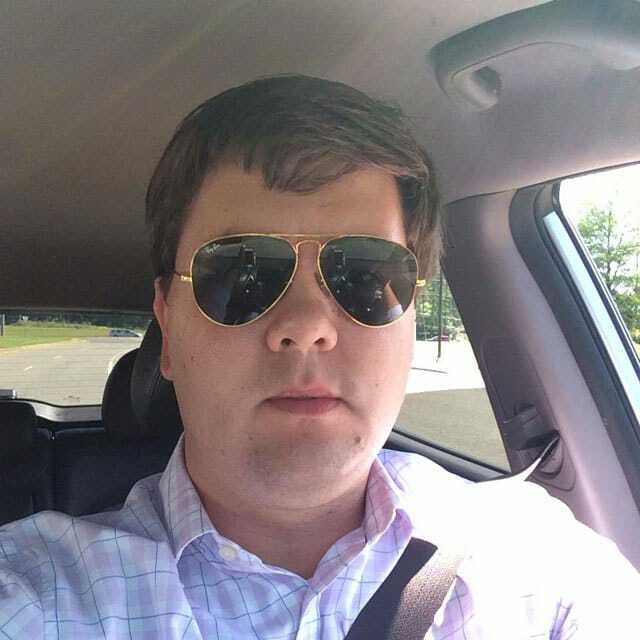 Why did Justin Ross Harris fail to react after discovering his son during lunch? A newly issued arrest warrant for Justin Ross Harris has told how the father of a 22 month old toddler purposefully left his son to die in his hot steaming SUV after having earlier taken his son to breakfast before arriving to work and once again stepping out during lunch to return to his SUV before heading out for the day. Justin Ross Harris wife, Leanna tells funeral: He is a wonderful daddy. Justin Ross Harris son, Cooper died because of hypothermia. 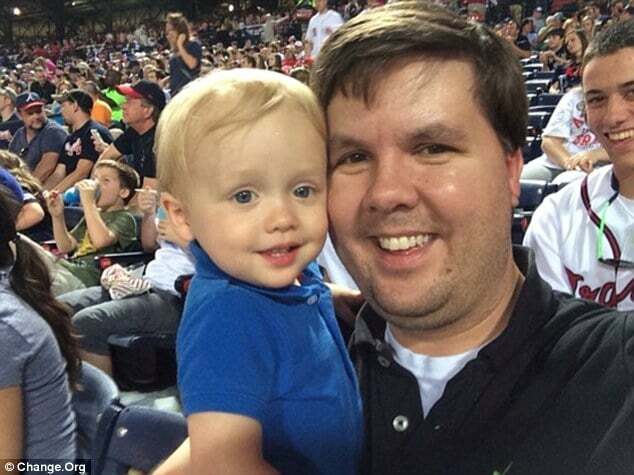 Did Justin Ross Harris intentionally kill his 22 month old son Cooper? 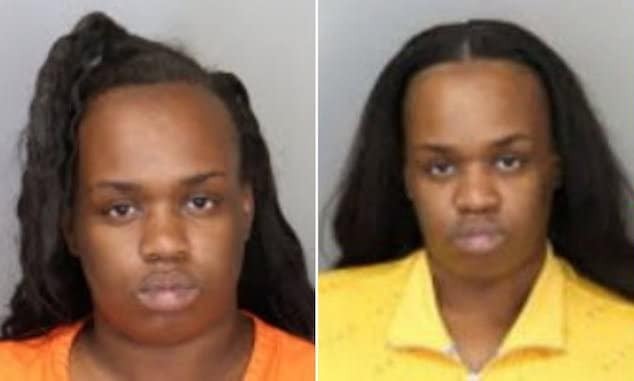 The shocking report via the Cobb county sheriff‘s office tells in detail how the father who until now has pleaded had been all the awhile unaware that he had brought his son to work with him in fact entering a local Chick-fil-A restaurant on his way to work at Home Depot, a mere mile away. From there Justin Ross Harris parked his SUV, leaving his son strapped in the back seat as he headed to work that morning before returning once during the course of the 90 fahrenheit day to his Hyundai Tucson SUV at Home Depot’s corporate parking lot. 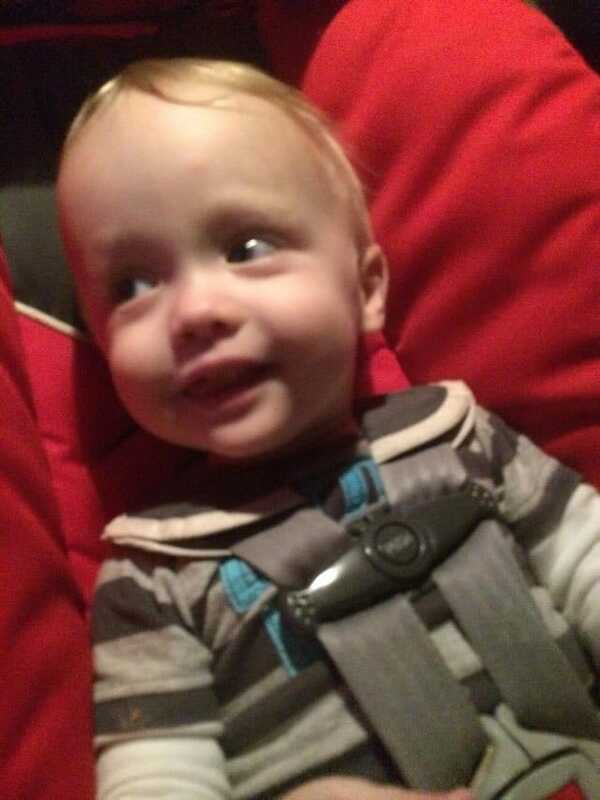 Investigators have not disclosed if at this point the child had already been dead, prompting the notion that Cooper by this stage may have already been dead by the time the father returned to the SUV. Of debate is whether he had accidentally left the son in the SUV by accident earlier that morning or if he had set out to willfully leave the boy there, perhaps as some on the web may have suggested as a form of punishment. 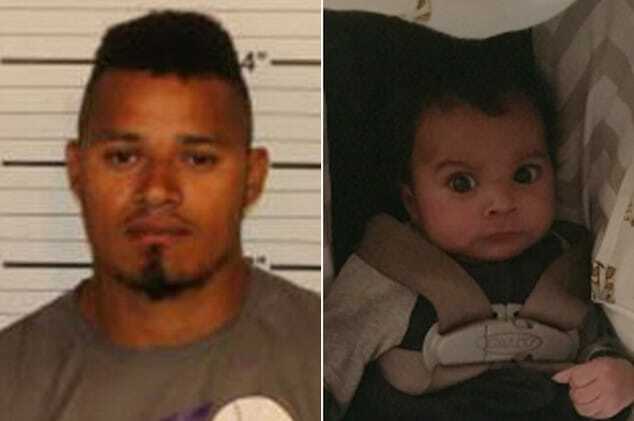 Until then the man’s arrest warrant had been issued, Justin Ross Harris had claimed he forgot to drop his son off at day care and didn’t realize until he started to drive to his suburban home outside Atlanta after work, that his toddler son, Conner was still buckled in his car seat. 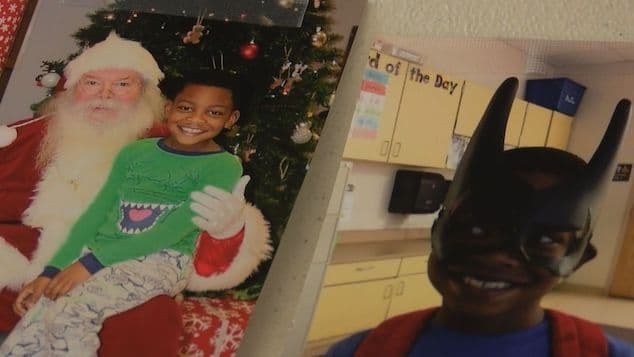 From there the father told how he pulled into a nearby shopping center parking lot, where he ‘desperately’ tried to revive the boy in front of horrified onlookers. But the tot could not be saved. Bystanders would tell that the father had been acting oddly and that he had told how his son had been ‘choking’ minutes earlier. Investigators would tell instead of confessing to the tragic blunder – and admitting his baby had been dead for hours – it has been claimed Harris tried to cover his tracks by telling members of the public the child had just been choking. Upon further examination, cops would charge the father with murder and cruelty to children. 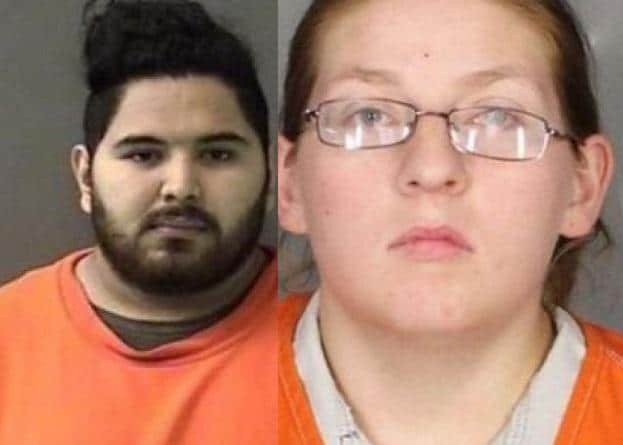 Thousands of supporters have since signed an online petition urging prosecutors to drop the murder charge and have contributed more than $20,000 to help Harris’ family. But investigators maintain that they have evidence to prove the father’s guilt. A law enforcement source told the Atlanta Journal-Constitution that investigators believe Harris knew his son was inside the vehicle while it was parked in the lot , but authorities have declined to discuss the details of the case. ‘This is a very active, very fluid investigation,’ Officer Mike Bowman told the newspaper. UPDATE: Channel 2 Action News learned late Wednesday afternoon that a toddler left in the back of his father’s hot SUV a week ago died from hyperthermia.